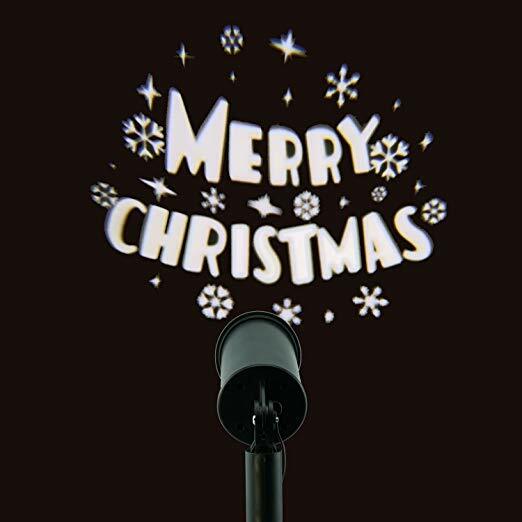 Illuminate the facade of your house with this fantastic projector, producing a lovely moving ‘Merry Christmas’ message. 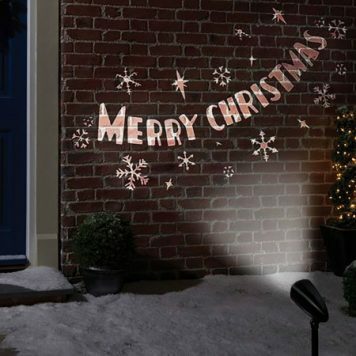 Not only will this innovative projector impress your neighbours, it will also get anyone into a cheery mood. 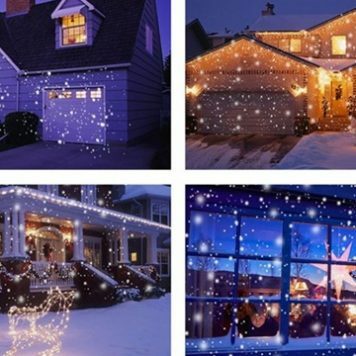 Our collection of Christmas Projector Lights are great fun for any festive party. 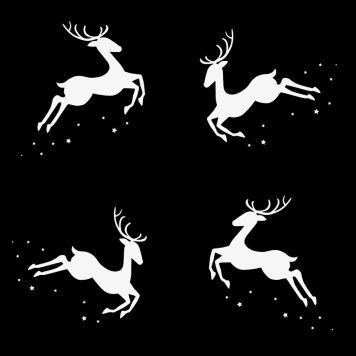 Watch the images dance around you as you enjoy the festive ambience. 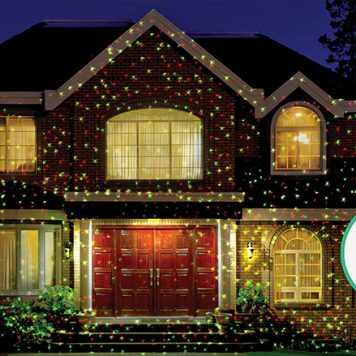 Suitable for indoor and outdoor use meaning you can project festive shapes wherever you are. 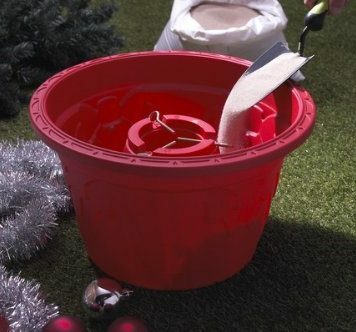 Bring life to your Christmas party . 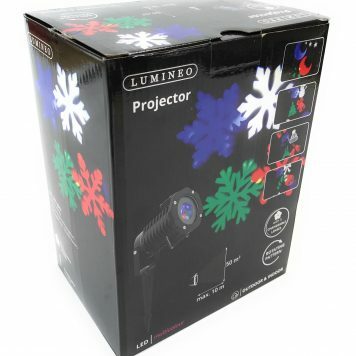 Plus, the LED projectors are cost effective and energy efficient, saving 90% power compared to standard bulbs.